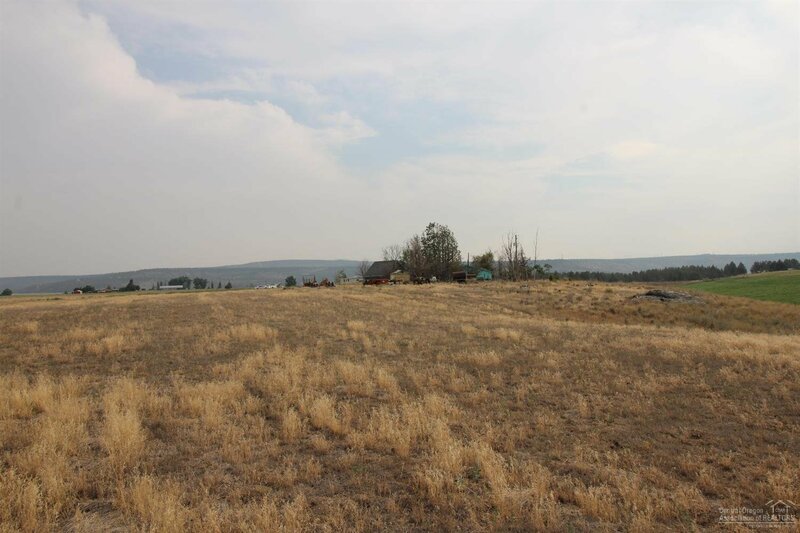 Opportunity awaits for this acreage with beautiful views of the surrounding mountains and farmland. 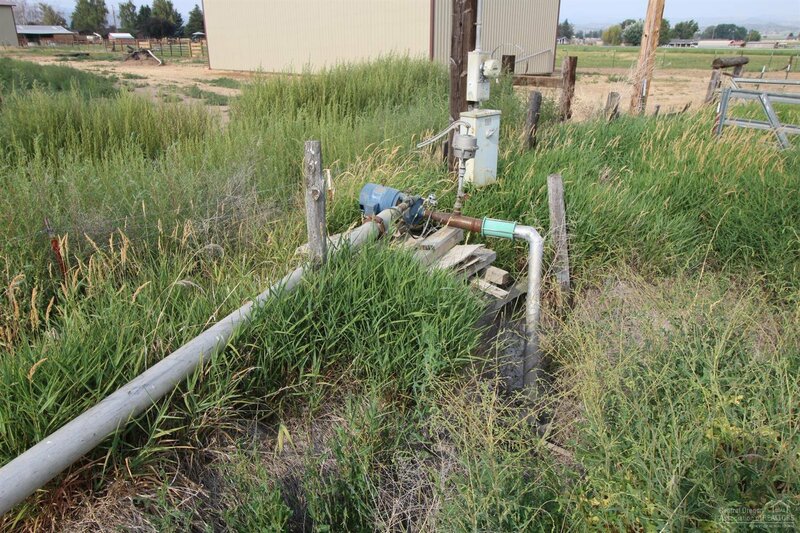 This property once was farmed with alfalfa & could easily be reworked for the 2019 crop season with 26.5 acres of irrigation. 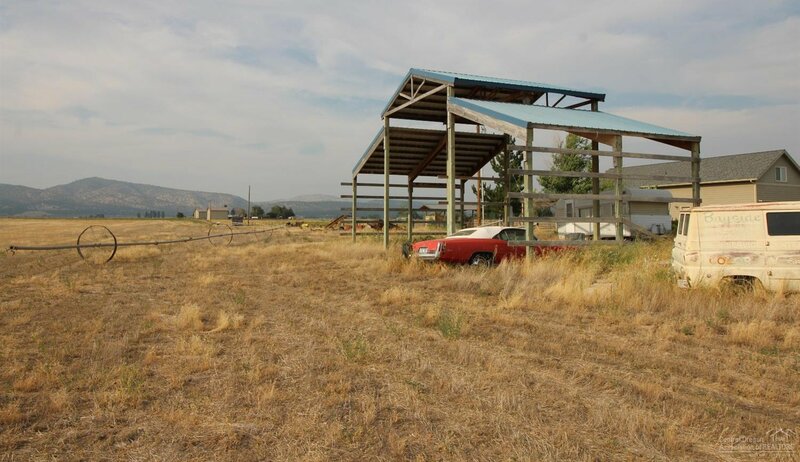 Property has a hay shed & garage already in place, its just waiting for you to come build your dream home. 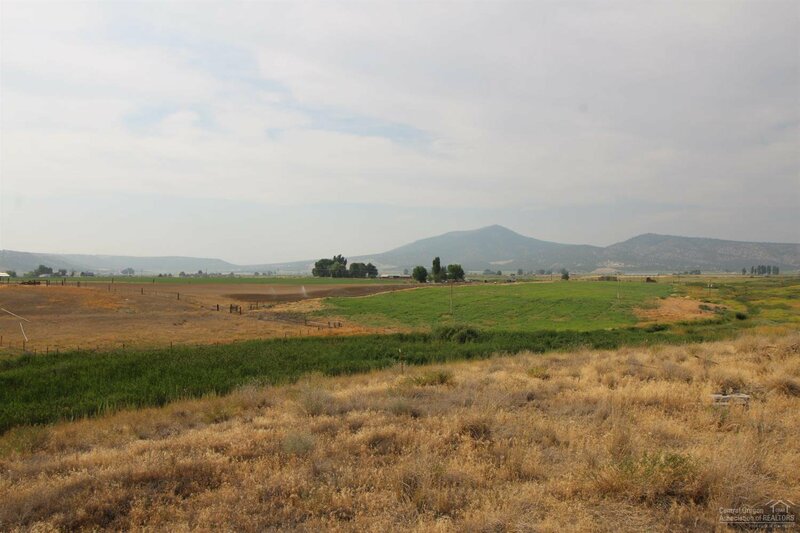 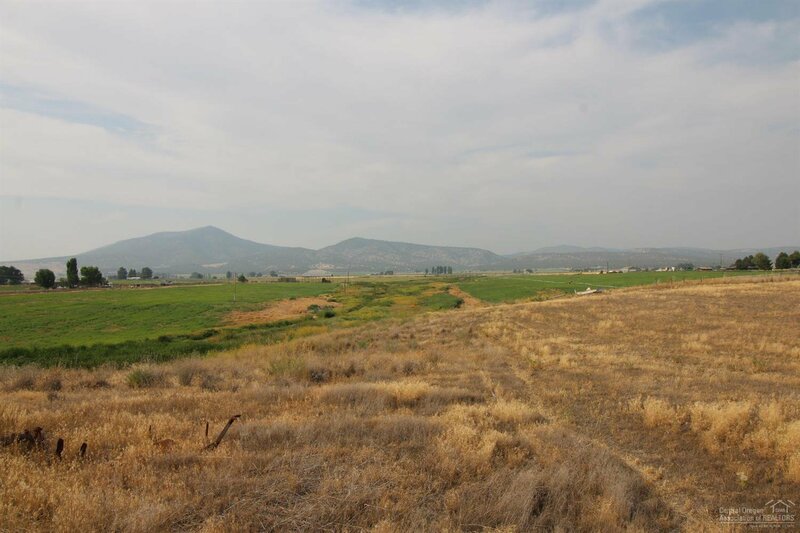 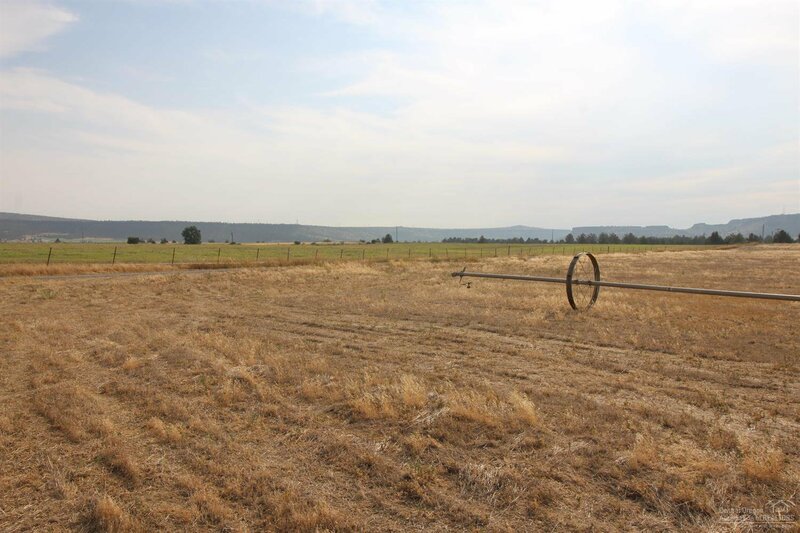 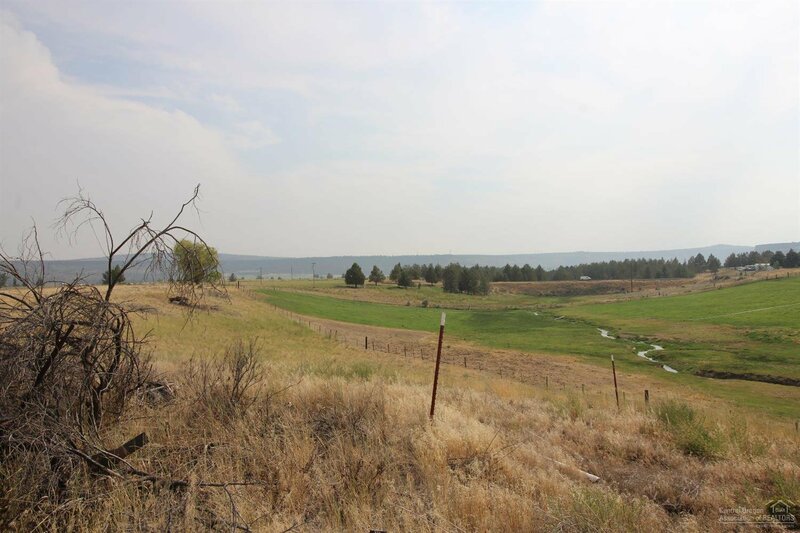 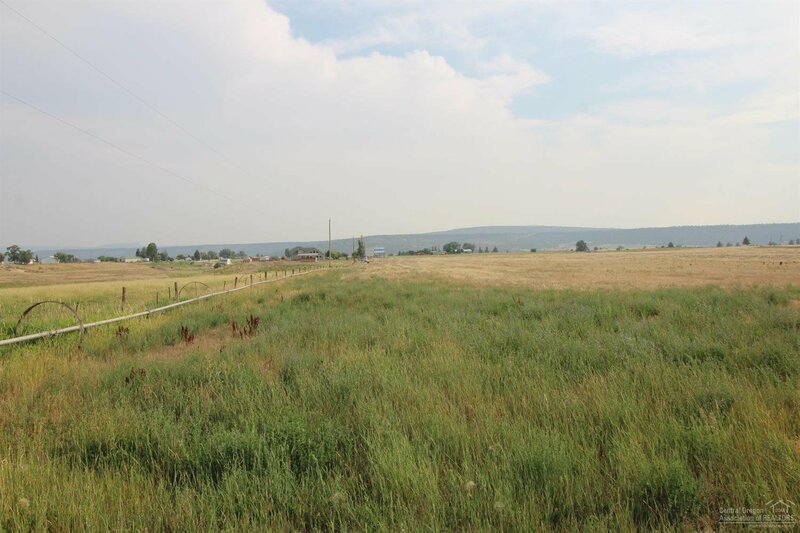 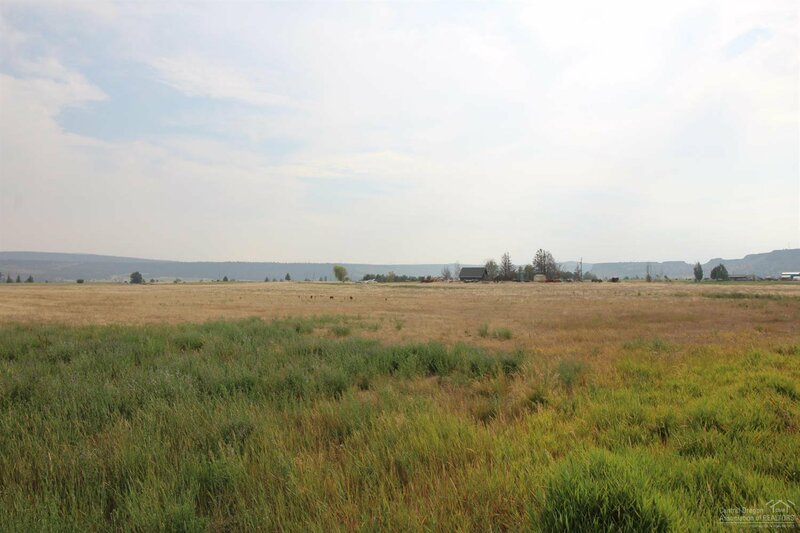 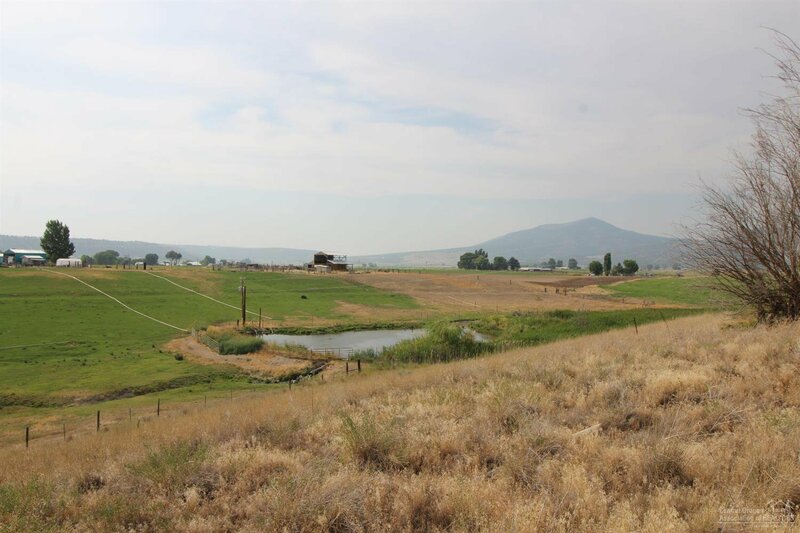 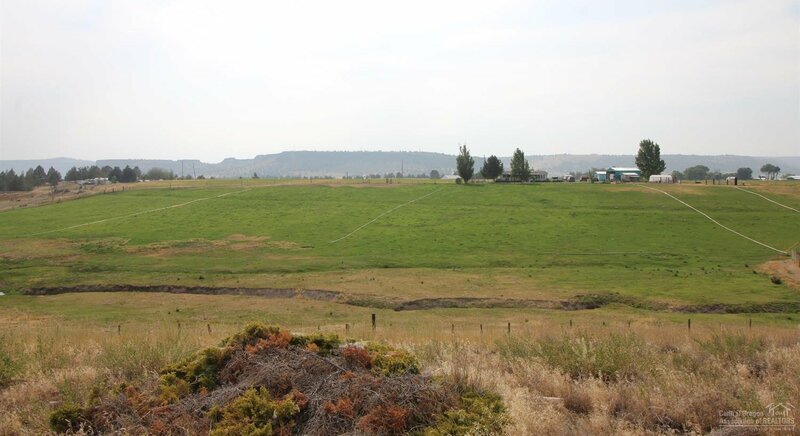 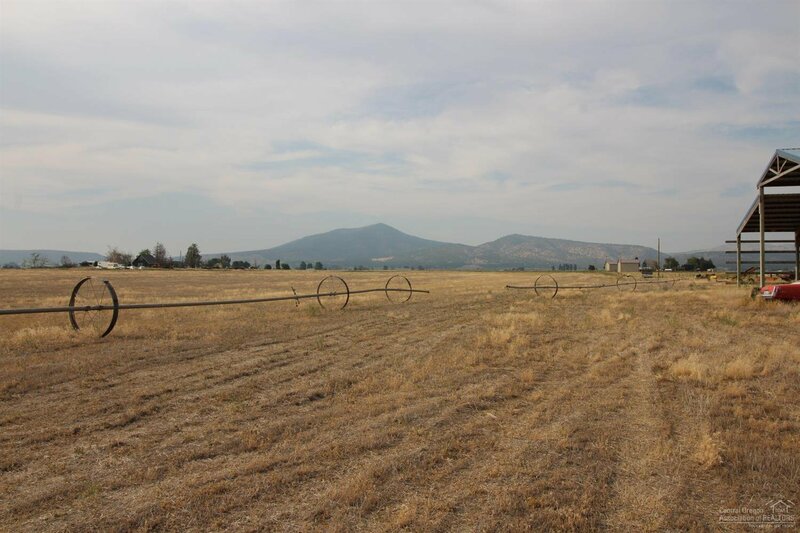 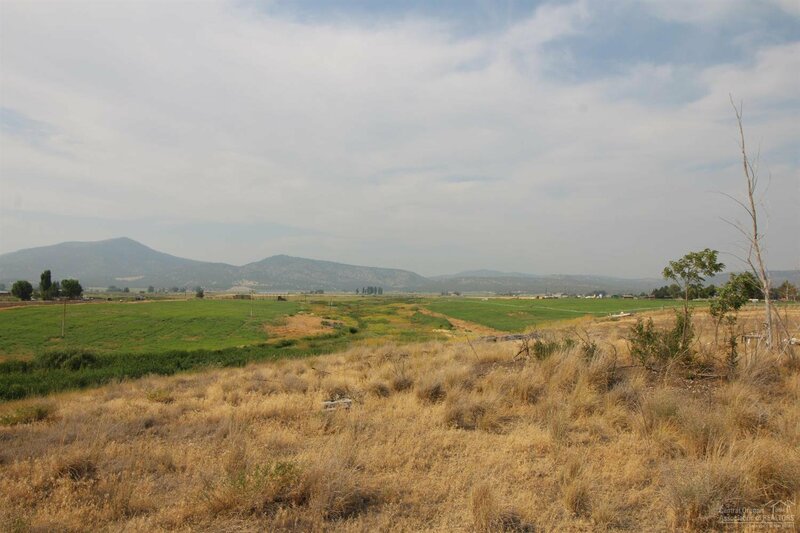 Within the NW side of Prineville, this property is surrounded by all the prime farming grounds Prineville has to offer! 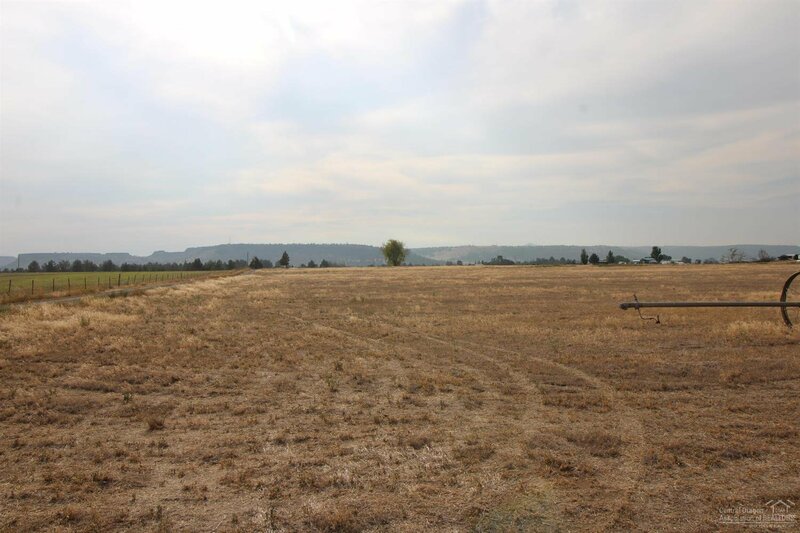 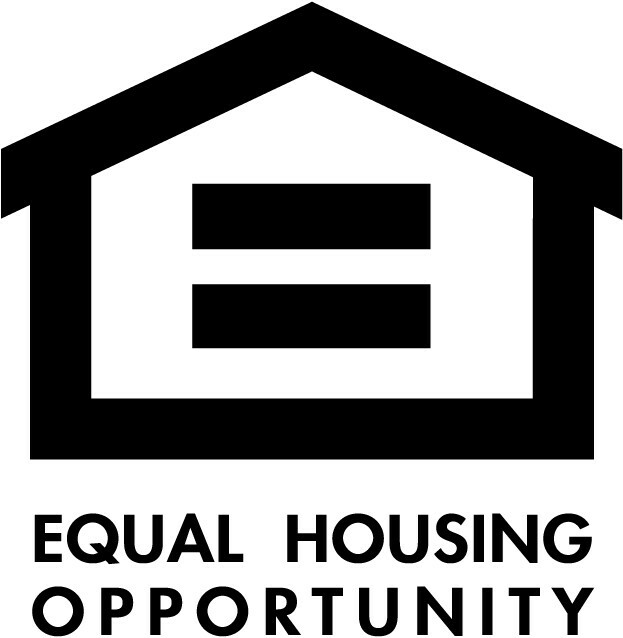 Come take a look at this wonderful location! 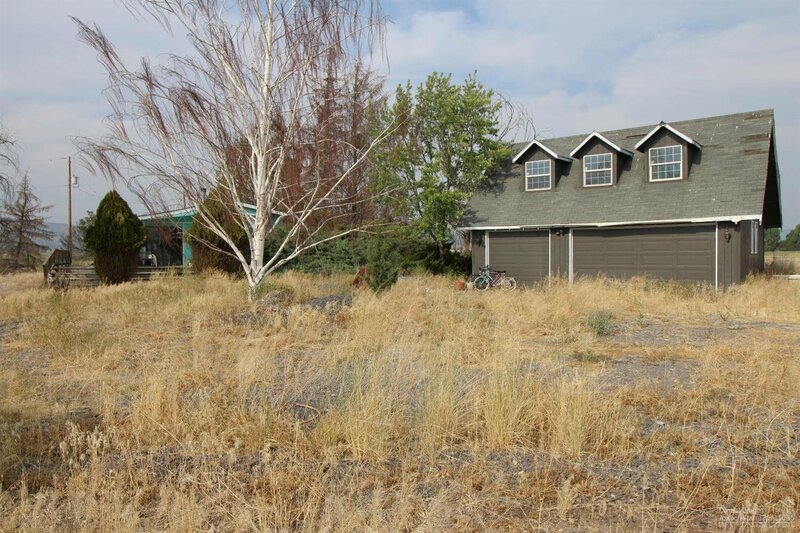 Listing courtesy of Tim Davis Group Central Oregon Realty. 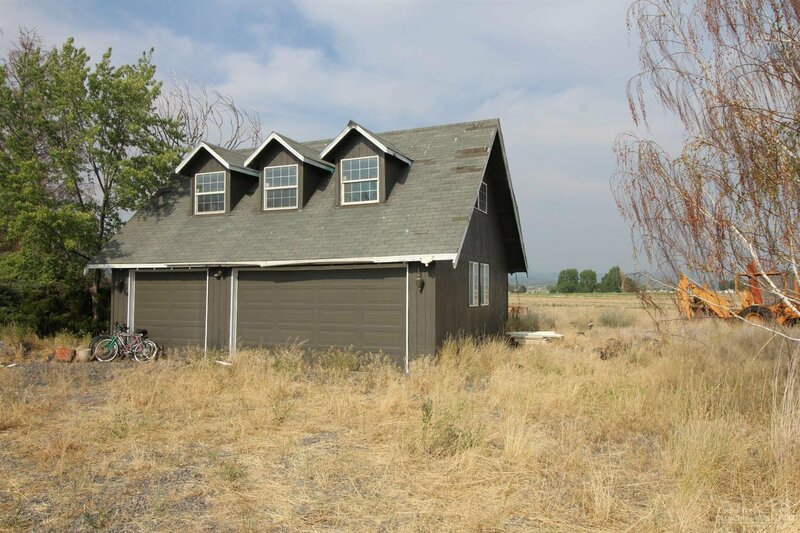 Selling Office: KW Eugene Springfield.